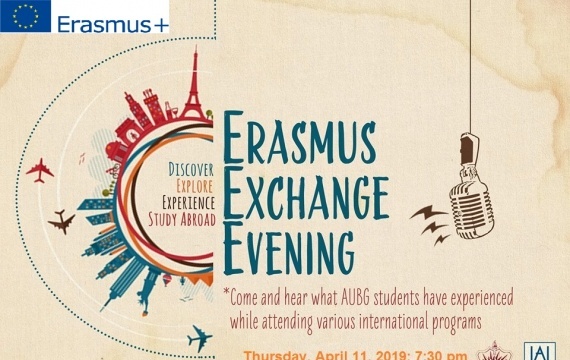 On April 11th (Thursday) at 19:30 students will present their experience during their exchange programs. 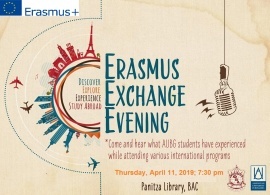 Join us on Panitza Library ground floor to immerse in the experience AUBG students have brought back to campus. All are welcome!